Add refinement to your home with this bring brilliant candle stand. 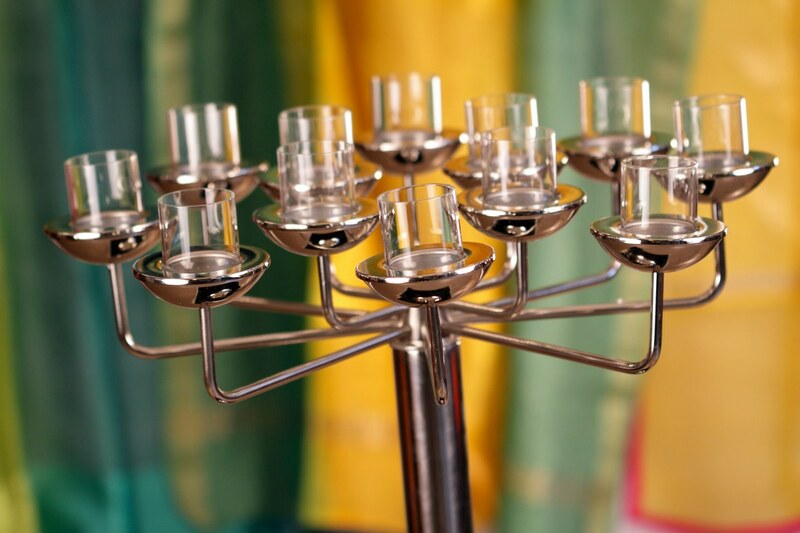 Its glass candle holders are apt for a creating a beautiful ambience to your favorite setting. Its steel base ensures that it is sturdy and durable. Creating an ethereal beauty and enchanting ambience, this candle stand is an ideal accessory for adding a magical cascade of light, indoors or out.